Working with a team of experienced intellectual property lawyers in the British Virgin Islands is useful for those investors who are interested in registering trademarks or copyrights as well as patents. An intellectual property lawyer in BVI can help company owners observe the applicable laws for the registration of trademarks. Understanding the application process is an important step for securing intellectual property protection for the business name or other copyrighted assets. Our team of BVI company formation agents can help investors with complete details on the registration of company names, logos, and others such as copyrights and trademarks or designs. What is included in the Trade Marks Act in the BVI? The new Trade Marks Act in the British Virgin Islands entered into force in September 2015, replacing the existing one that allowed for trademarks that were already registered in the United Kingdom to also be registered in BVI. Under the new act, a registered trademark is a personal property that is acquired through registration. Trademark definition: a trademark is a graphic sign that distinguishes the goods and services of one individual/corporation from those of another. Types of trademarks: the sign used can include a color, figurative element, shape, name, numeral, signature, smell, sound, taste or word. Collective trademarks: these are signs that can be represented graphically and can distinguish the owner of the goods or services from those offered by others who are not members of the collective association. Certified trademarks: individuals can register trademarks for certified goods and services under the condition that they do not supply those types of goods and services. Well-known trademarks: these are awarded to trademarks that are well known in the Islands and it is the trademark of a corporation/individual who is subject to the Paris Convention. 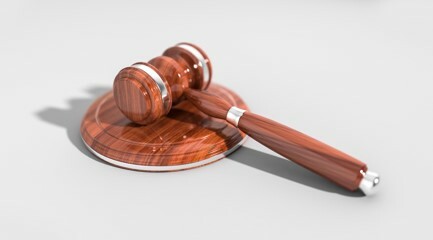 The fact that the law allows for smells and sounds to be registered as trademarks offers interesting and unique opportunities to entrepreneurs who open an offshore company in BVI. These revolutionary opportunities for registering certain trademarks, along with the tax advantages, are important reasons why the British Virgin Islands are an attractive destination to base an offshore company. The information highlighted in this list is not exhaustive and some investors may need particular details. 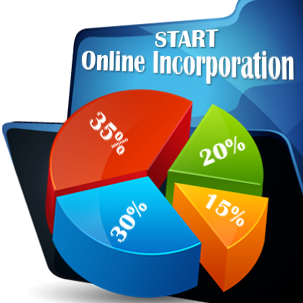 Those entrepreneurs who need specialized aid can reach out to our team of BVI company incorporation agents. What are the conditions for trademark registration in BVI? 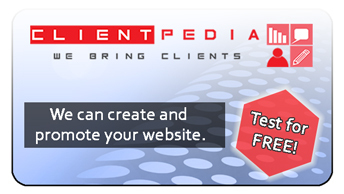 A trademark agent who can apply for registration can be an individual, a legal person or a partnership. A written application and a prescribed fee are submitted to the Financial Services Commission for registration. Entrepreneurs will need to renew the prescribed fee on an annual basis. The application for registration includes the specific request, the name, and address of the applicant, the representation of the said trademark along with how it will be used in relation to the goods and services, which it will serve. Applications are reviewed for compliance with the current law and when they are accepted they are published in the Gazette. A BVI trademark is registered for ten years and this period can be subject to a further renewal of ten years. The Registrar can refuse the registration of a trademark if the submitted application violates the law in force or is contrary to morality. In general, the application will be refused when the distinctiveness of the mark is not apparent, when it interferes with public policy matters and when the law in the BVI prohibits its use under any circumstance. Other refusals may be based on the rights of the owners. How can our BVI company formation agents help you? An intellectual property lawyer in BVI has the necessary qualifications as well as the complete knowledge regarding the current Trade Marks Act. He is able to provide complete assistance during registration and offer adequate counseling according to the type of trademark that will be registered in the Virgin Islands. The owner of a trademark registered in this jurisdiction will be the only one who will be able to use the registered mark and the one who will be able to authorize any other individuals to use it. Likewise, we will be able to assign or transmit the mark. 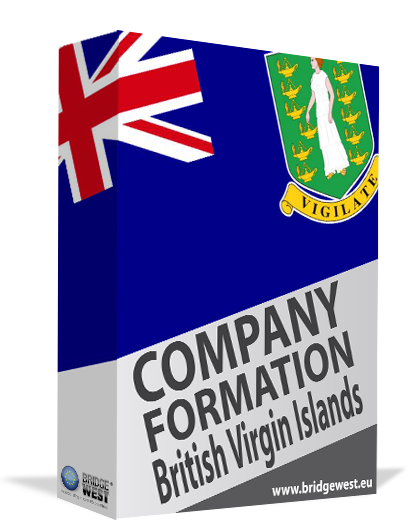 For more information about business-related matters in the British Virgin Islands, please contact our team of BVI company formation agents.